A Virginia state lawmaker has authored a bill that would create alerts for "critically missing" adults. The legislation was prefiled last week for the upcoming General Assembly session. Billie, 19, was reported missing on Sept. 18 after she failed to show up for work. Her cellphone was found in a dumpster a few hours later. 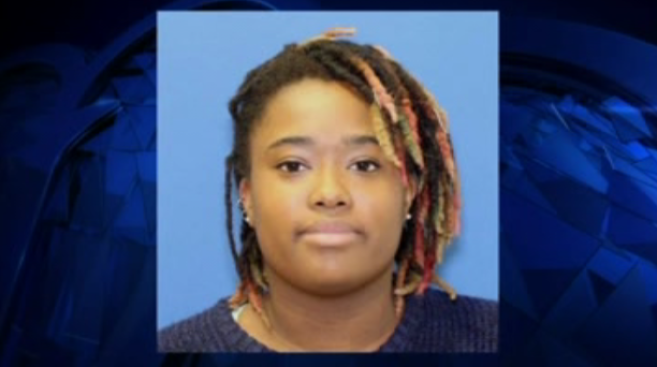 According to The Virginian-Pilot, Virginia Beach police reached out to the media the next afternoon, more than 30 hours after her cell phone was found. A 45-year-old retired Navy veteran has been charged with Billie's death. Eric Brian Brown, who is homeless, worked as a day laborer and lived at buildings on and around the naval bases, according to an arrest affidavit. As a retired Navy petty officer, Brown had access to Joint Expeditionary Base Little Creek in Virginia Beach. Prosecutors said the 21-year Navy veteran visited Billie's workplace almost daily. Billie's family believes alerts should be in place for suspicious situations like the one Billie was in. Virginia House Del. Jerrauld "Jay" Jones of Norfolk introduced the bill. If passed into law, it would create the "Virginia Critically Missing Adult Alert Program." The General Assembly session will begin Jan. 10.